The picture above was taken at The Whittington Center, Raton, Mew Mexico in July 2013 during the International YHEC Championships. Sullivan's Sharpshooters is based near Elmira, New York and has members from the Northern Tier of Pennsylvania and the Southern Tier of New York. 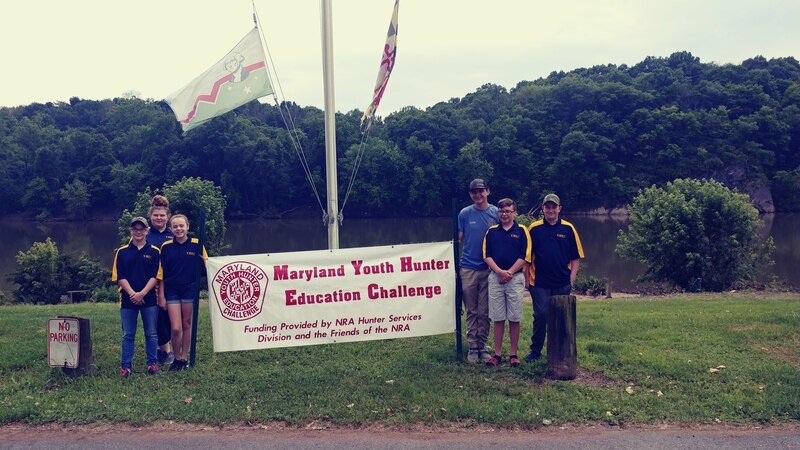 Members participate in YHEC and 4H shooting sports.